Adam W. Purinton has been charged with killing one man and injuring two others at an Olathe bar in February. Adam W. Purinton then allegedly confronted Alok Madasani and Srinivas Kuchibhotla about their immigration status. "Is your status legal?" one of the victims reported hearing the suspect say, according to the affidavit. The third shooting victim, Ian Grillot, was on the patio watching a KU basketball game with a co-worker. Grillot and Austins employees told Purinton to leave and “he was escorted out of the establishment,” according to the affidavit. A half hour later, the suspect returned with a gun and allegedly opened fire. From his hospital bed, Madasani told police he remembered just before the shooting that he heard people shouting, “He’s back with a gun!” The type of firearm is not identified, but the suspect shot Madasani and Kuchibhotla before fleeing on foot. Grillot chased Purinton, thinking he was out of ammunition. Purinton allegedly then turned and fired at Grillot. All three victims were taken to the University of Kansas Hospital. Kuchibhotla died of his wounds. Madasani suffered non-life threatening gunshot wounds and was released from the hospital the next day. 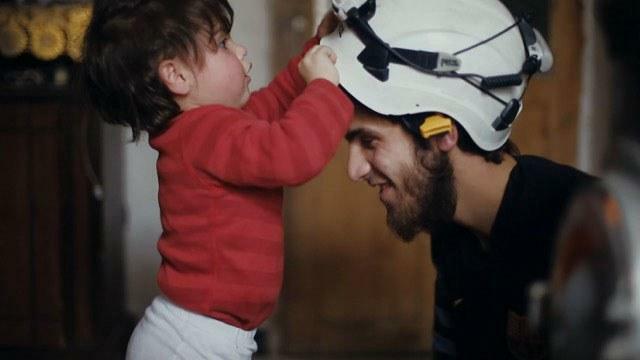 Grillot was seriously injured by gunshots to his hand and chest and remained hospitalized for several days. He has since been released and is home. Purinton is in custody in the Johnson County Jail on charges of first-degree murder and two counts of attempted first-degree murder. His next court appearance is set for Thursday. Laura Ziegler is a community engagement reporter and producer. Reach on on twitter @laurazig or email lauraz@kcur.org. The Olathe bar shooting survivor being hailed as a hero on Tuesday joined the chorus of people calling on President Trump to denounce the targeting of two men because of their race. Ian Grillot, 24, who tried to stop a gunman when he opened fire at Austins Bar & Grill last Wednesday, says he believes the shooter singled out the two Indian victims because of their ethnicity and hopes President Trump will address the incident. 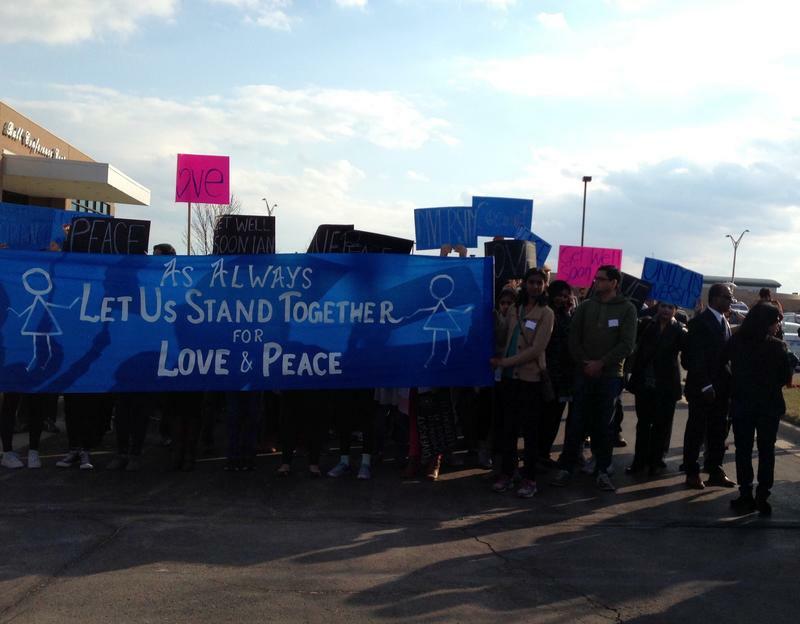 The violence and reported racism of a shooting at an Olathe, Kansas, bar that killed one Indian immigrant and wounded another as well as a good Samaritan has left the Indian community in Johnson County shaken and worried about the direction of the United States. But the incident also has strengthened the community's ties to the area. The suspect accused of shooting and killing a man in an Olathe, Kansas, bar last week and wounding two others made his initial appearance in Johnson County District Court Monday via closed circuit television. 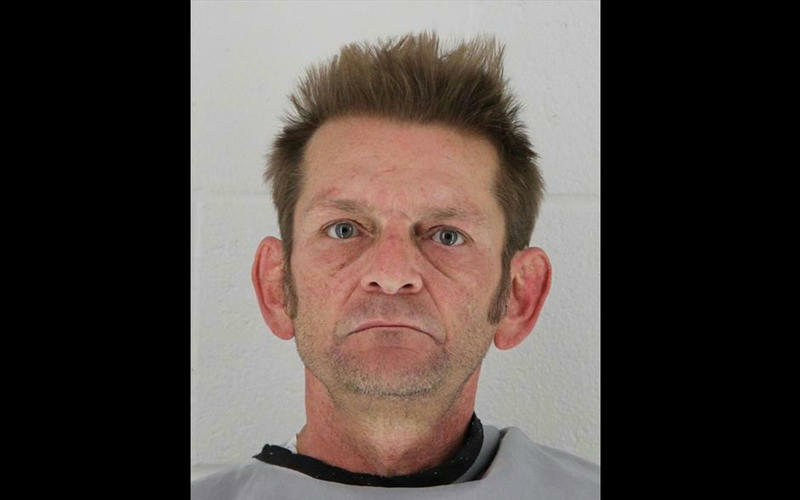 Judge Timothy McCarthy appointed a public defender to represent Adam Purinton, 51, of Olathe, who is charged with one count of first-degree murder and two counts of attempted first-degree murder. During his brief appearance, Purinton stared straight ahead as McCarthy asked him his name, whether he had a copy of the criminal complaint and whether he had counsel. A shooting at an Olathe sports bar last week killed Srinivas Kuchibhotla and wounded his friend Alok Madasani, as well as bar patron, Ian Grillot, who tried to intervene. Witnesses say the two Indian-American men were targeted, claiming the gunman opened fire shouting, "Get out of my country!" 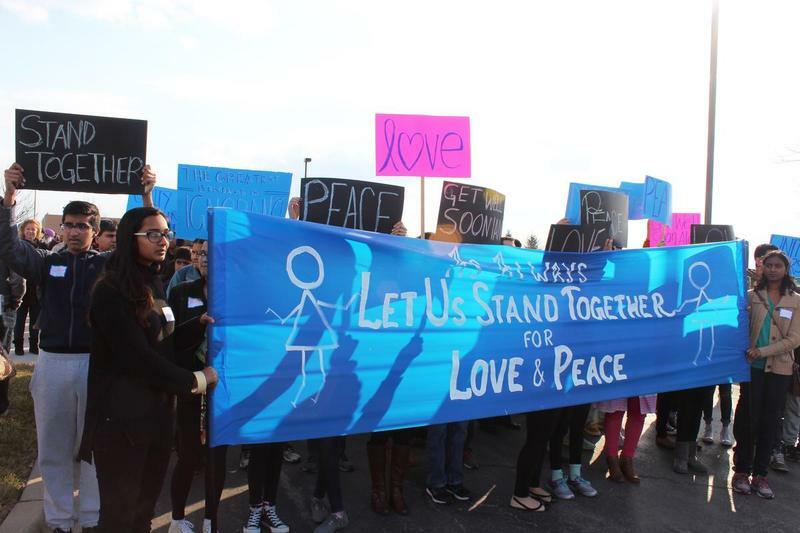 We hear how that anti-foreign rhetoric and the tragedy of the shooting are affecting members of our community, particularly those from South Asia. First, we discuss Wednesday's deadly shooting that killed one man and injured two others in an Olathe bar. 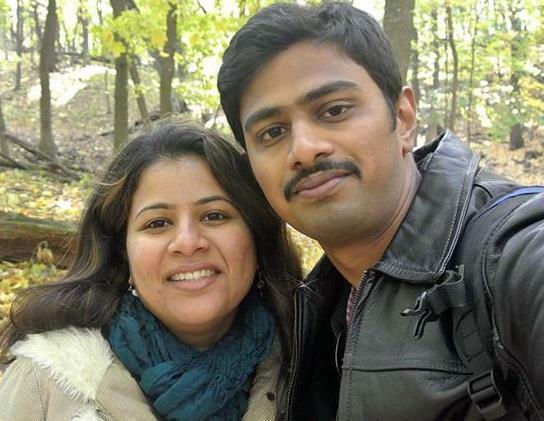 Last updated Friday, 1 p.m.
Members of the Indian community in Johnson County, Kansas, have reached out to the family of Srinivas Kuchibhotla and Alok Madasani, two of the victims in Wednesday night’s shooting at an Olathe bar, according to an official with the Hindu Temple and Cultural Center of Kansas City. Kuchibhotla died of his injuries. Madasani and another man, identified as Ian Grillot, are recovering from their injuries.